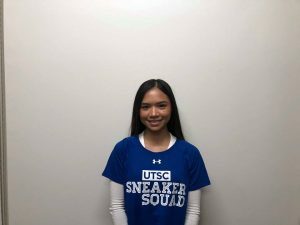 Reap the benefits of aerobic exercise with UTSC’s running club, Sneaker Squad. 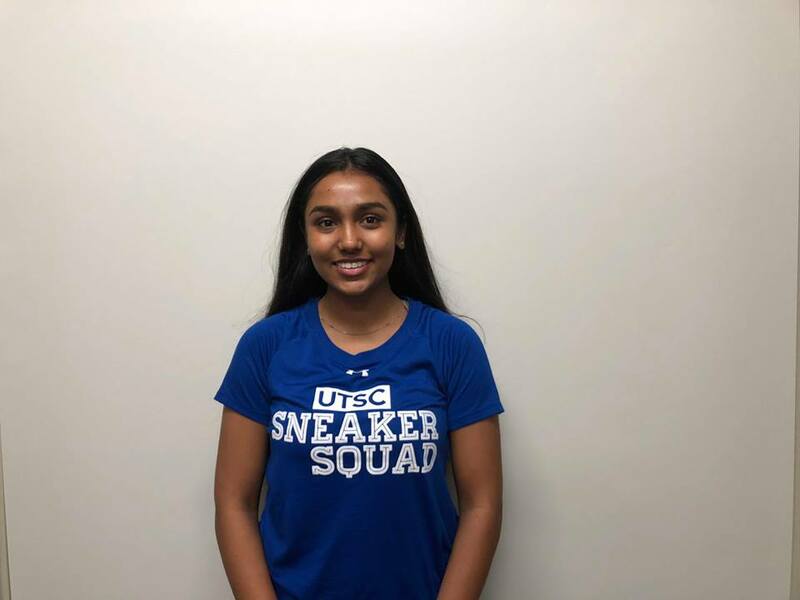 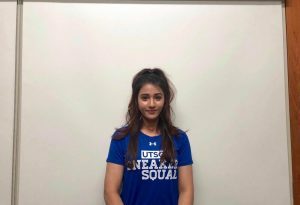 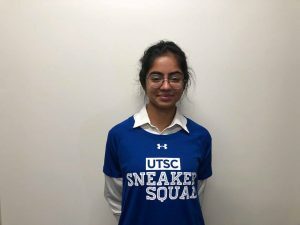 Meeting on a weekly basis, Sneaker Squad is a drop-in program brought to you by student leaders whose main objective is to help students at UTSC achieve their fitness goals. Each program is catered to the student! 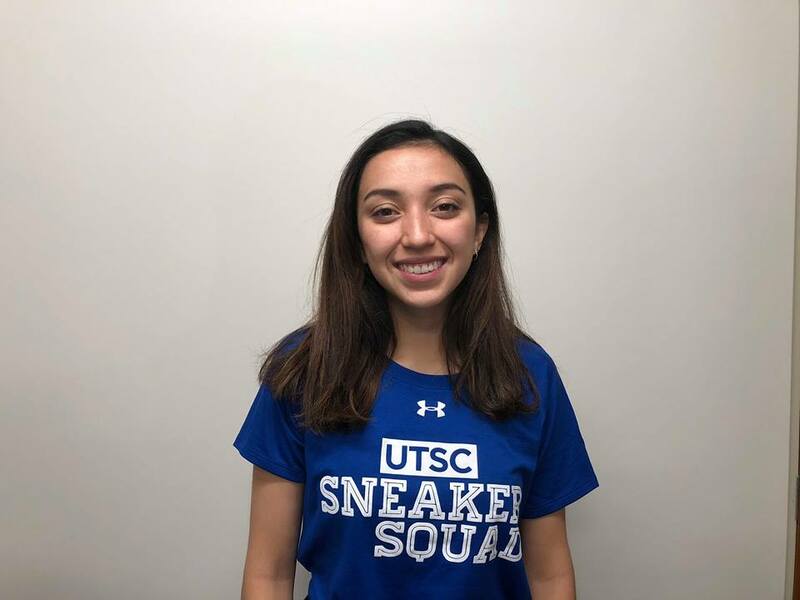 We recommend that students meet 5-10 minutes before start time to have our leaders assess your fitness and fitness goals and to store your personal belongings. If you require accommodations please e-mail us outlining your accessibility needs in the outlined e-mail below. 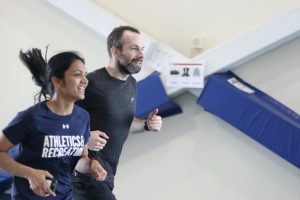 All fitness levels welcomed. 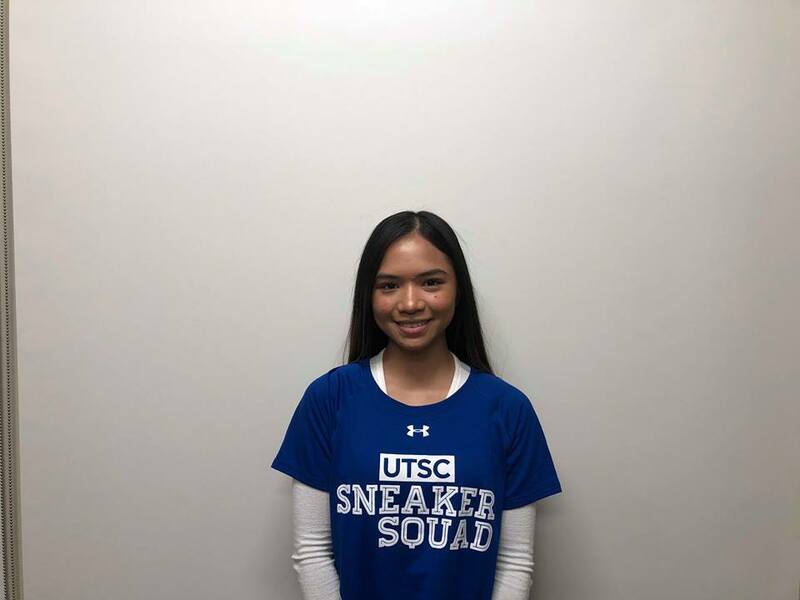 Meet us at the track at the Toronto Panam Sports and Athletics Centre (TPASC), we’ll be wearing blue! 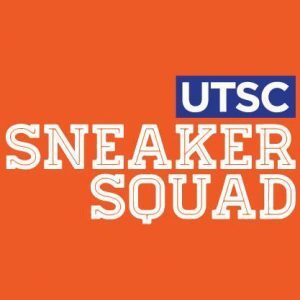 All sessions are led by sneaker squad leaders. 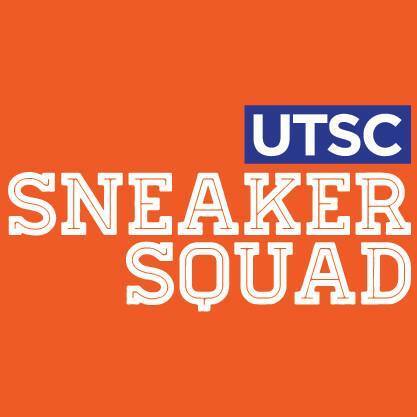 Our Sneaker Squad team offers a Learn to Run program open to all staff, faculty, and students. 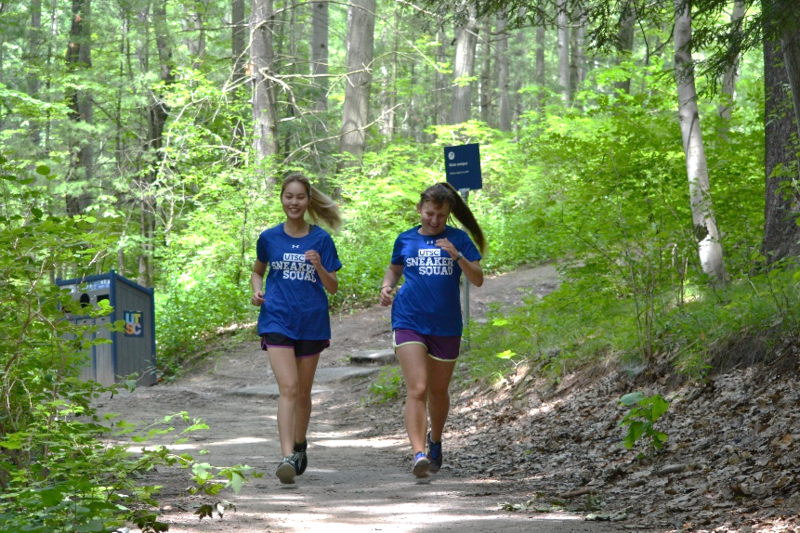 The program runs at the beginning of each semester and focuses on the basics of running, goal setting and much more! 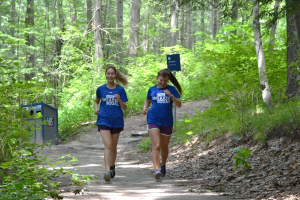 Keep updated with our Facebook page or the Athletics & Recreation website for more information on registration. 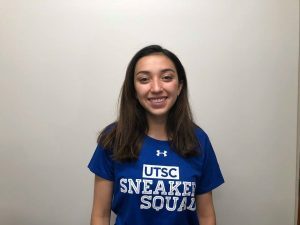 Our amazing Sneaker Squad leaders for the 2018 – 2019 term.